The Short and the Sweet of It: The Cutest Baby Onesies Ever. The Cutest Baby Onesies Ever. I want to start off by saying, thank you to everyone for your sweet comments on yesterday's post. I will say one thing. Dry shampoo is amazing and no matter how dysfunctional you feel, your hair at least looks good. So thanks Klorane. Anyway, onto the post at hand. By no means does Phoenix need clothes. The little man has his wardrobe set for the next year and he probably could wear a new outfit everyday. (Thank you wonderful friends and family members for all of the hand-me-downs)! Who knows, maybe he'll be color-coordinating his onesies, as his Dad does with ties in the next few months? 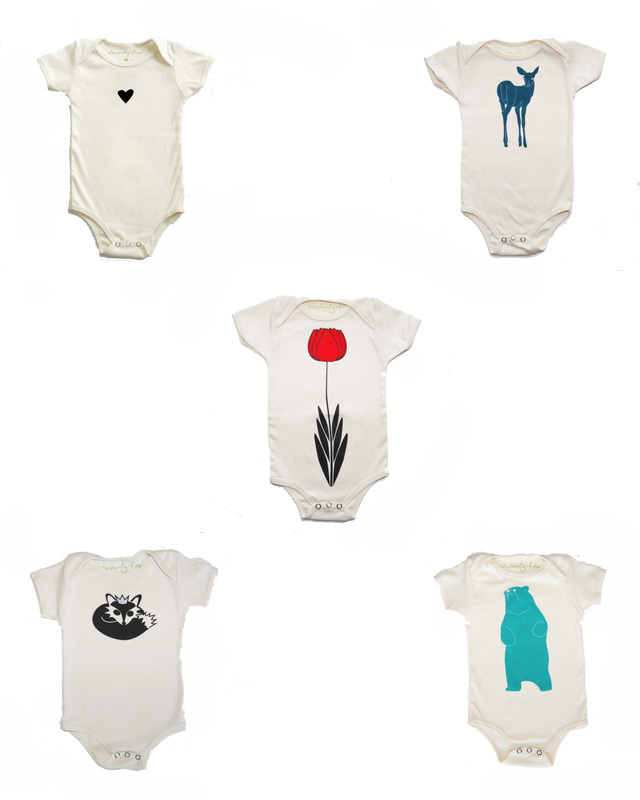 But, I mean, look at these darling onesies from the adorable shop Eleventyfive. That bear one? Oh my goodness cute. Seriously, if his wardrobe wasn't so jam-packed, I'd love to stock up on several options. Also, it's so darn hot here right now, all he is wearing are simple little onesies, with his little furry legs sticking out. Yep, he has peach fuzz on his legs. He's Italian. 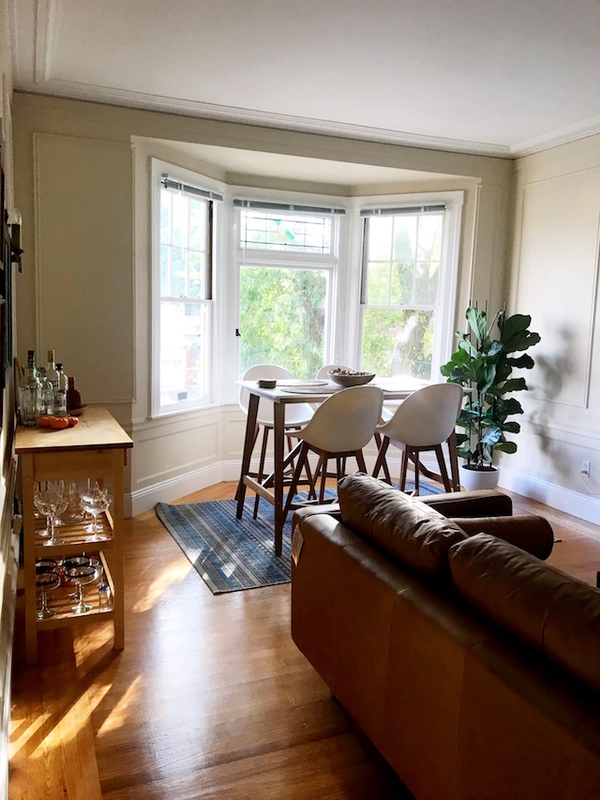 Check out Eleventyfive! Bonus, they also have cute grown-up clothes! Ohhh I adore the polar beer one! I have no dog in this race yet, being childless, but I've always found babies in onesies the happiest. Forget fancy shmancy outfits, they're only going to mess them up anyway (I was a nanny, I remember how much laundry you do with babies). These are cute! these are so cute. and, yes, i am all about that bear one too. What a great find. These are so adorable. My girls are big now but I would totally scoop a few up if I had a little bean! Ah! So cute. Love every single one!